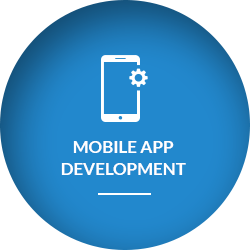 O Clock Software is the largest and fastest growing provider of mobile app development and web design agency. 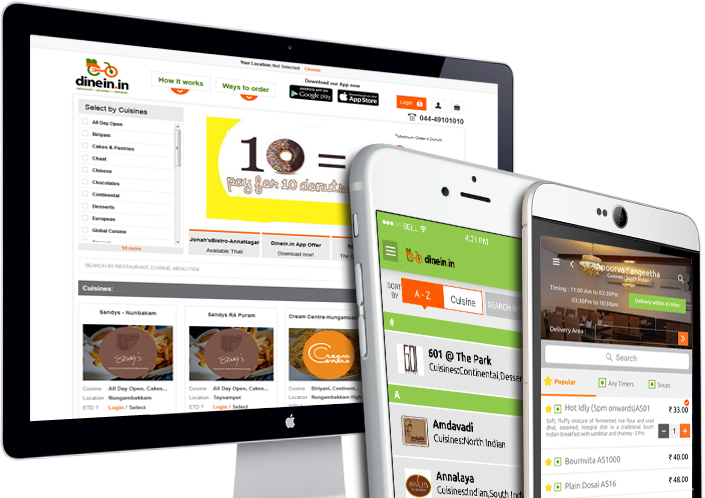 We cater to a global clientele for their enterprise grade website design, development, e-commerce development, open source customization, mobile app development, and internet marketing services. Everything we do starts and stops with the client. 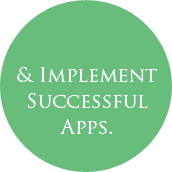 Our goal is to build mobile apps and websites that meet or exceed our client’s business goals through superior project management and software development processes. We focus on project management, software development and customer service best practices. Your marketing and business objectives gets a substantial boost with our all-round competencies. 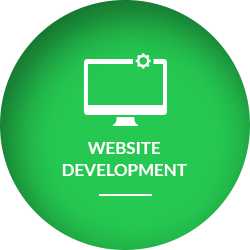 No one appreciates better than us that web development and app development is prone to constant changes. And we pride ourselves by staying ahead of the curve and having a first mover advantage. 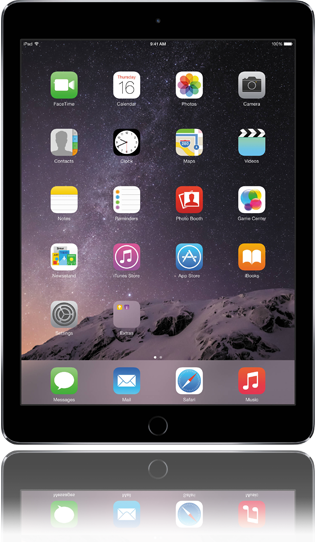 For instance in our growing app development portfolio we have already managed to add Apple Watch apps development. 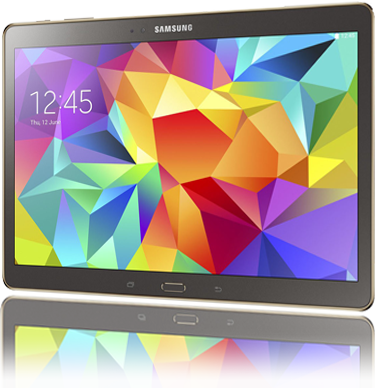 We have built a strong team of professionals that are skilled in customer empathy along with tech expertise. 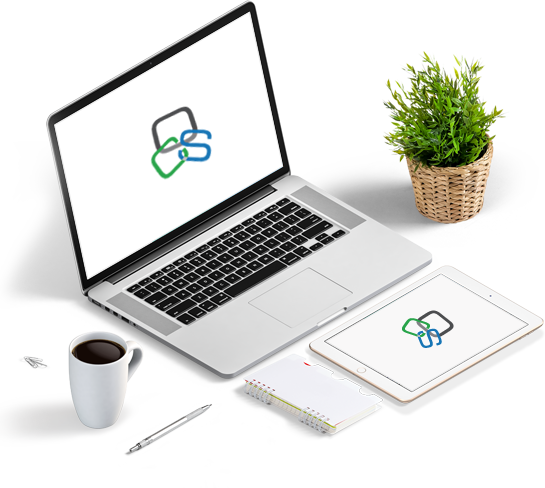 This helps us to go beyond conventional servicing and provide much more with our expertise in website design, development, e-commerce development, app development, and Internet Marketing services. 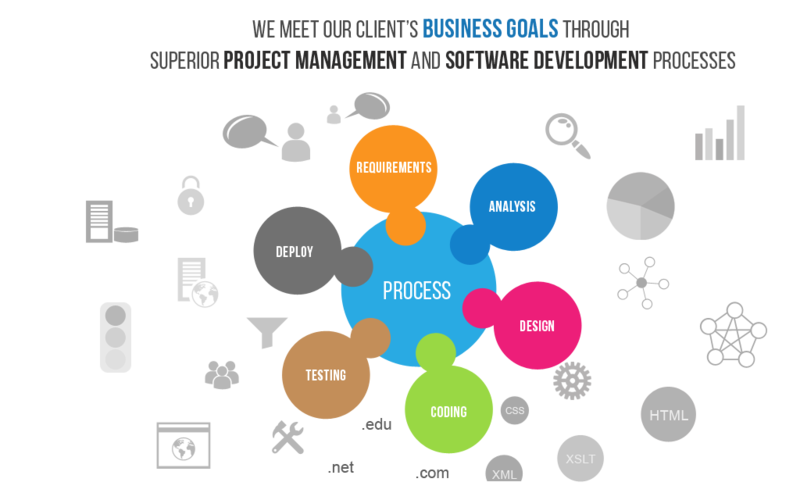 Our agile development methodology and focus of meticulous testing ensures maximum user adoption rates. We have expanded our range of offerings since we started off in 2009. This continuous march towards growth has helped O Clock emerge as a one stop solution provider for any and every technology need for your company. 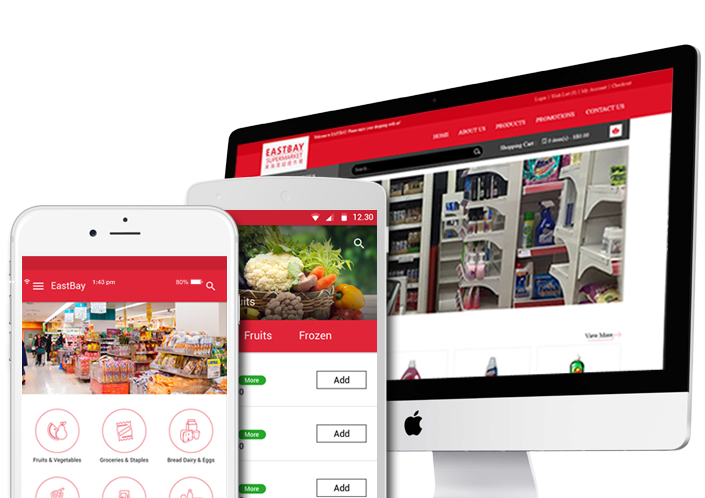 Be it aesthetically pleasing web design and development, highly secure and scalable e-commerce portal development, intuitive mobile app development, profitable open source customization, or outcome oriented Internet marketing, we offer all this and much more. Take the first step to building a formidable online presence by utilizing our services. After all, we are just one phone call away! 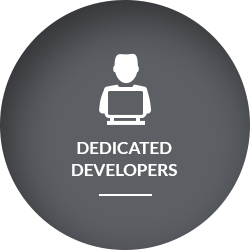 The possibilities are endless and the benefits limitless, when you offshore your development services needs to O Clock Software. Connect with us and we will make sure to get back to you on first priority. 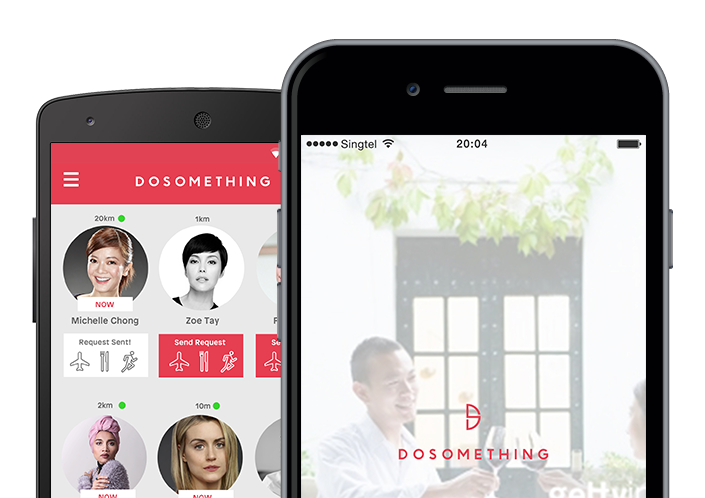 Do Something is a mobile App software for match most nearby person who has similar interest with you, and wish to hang out together. 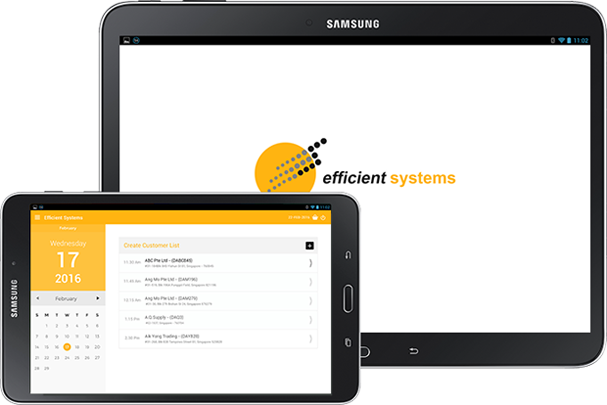 Planning to implement the "Best" technology available for your office/home. 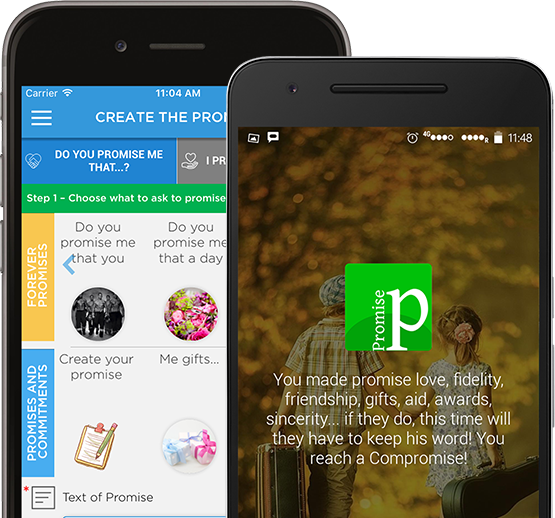 Using PROMISES, you can build a person's profile RELIABLE that you will let everyone know. Don’t take our word for it. See what some of our clients say about working with us.
" It has been great working with this professional team ! 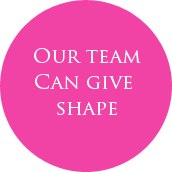 For a long time I have been looking for a reliable team to help us with our work. Usually fast work means unfinished work but I am impress by their speed of work with a quality that is better than what we asked for. There is not much to add... "
While O Clock Software goes back to 2009, the founders making up the company actually go back several years to 2003. They worked together in the same company and it was there, where they learned how to work with American clients. By early 2009, the team making up O Clock Software officially organized into the company it is today. 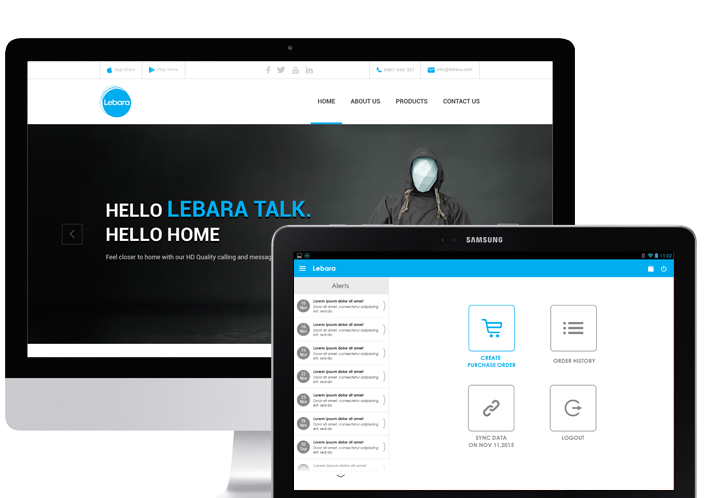 From the first day, the founders were committed to transparency, strong customer service, project management expertise and proven software development methodologies. 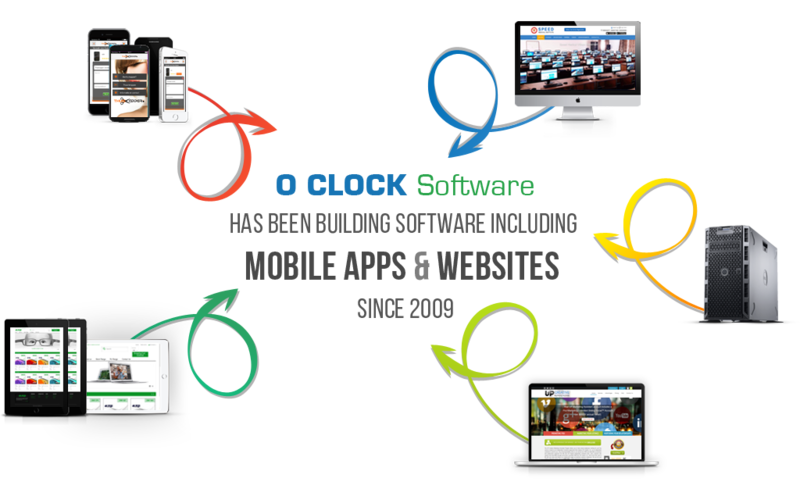 To this day, O Clock Software has remained committed to the principles on which the company was founded. It has a very ‘flat’ organizational structure with the founders involved in all projects at all times. 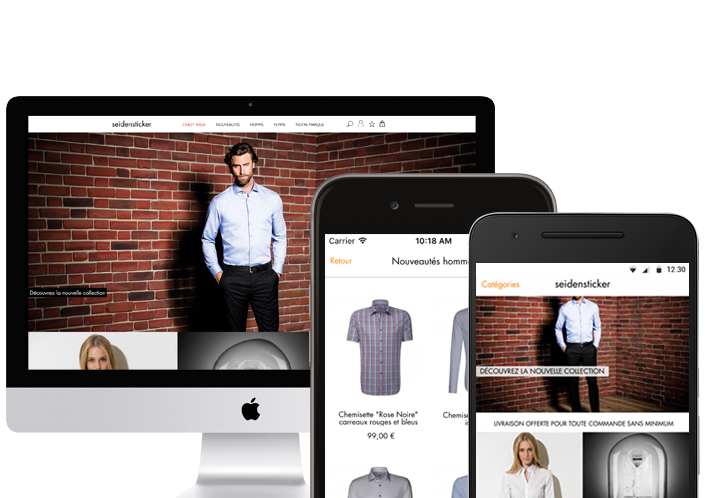 Their unique approach to management and strong skills in mobile application development has enabled them to work with many well known and diverse clients, including several who are household names and on the list of Fortune 100 Global companies. It doesn’t matter if a client is a one-man start-up or Fortune 100 company, all clients are the same and are treated as such. Every project is important. 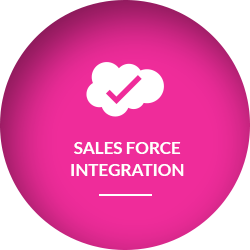 This approach has enabled us O Clock Software develop long-term relationships with their clients. This is in part why there are only a bit over 100 clients that they have ever worked with. We are often asked why the name O Clock Software. O Clock Software signifies software developers available around the clock. Thank you for learning about us. We would love to learn about your project and even work with you. Please call us at (559) 477-4988 or contact us to with questions or to request additional information. Things happen fast online. Don’t wait another day. Contact O Clock Software today to get your project started. 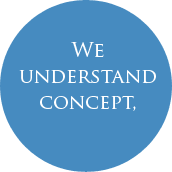 Interested to get to know us better? 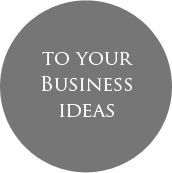 We would be happy to provide a one on one consultation on your various web development and internet marketing requirements. Do fill up the form to let us know a bit about yourself and we will make sure to get back to you on urgent priority.